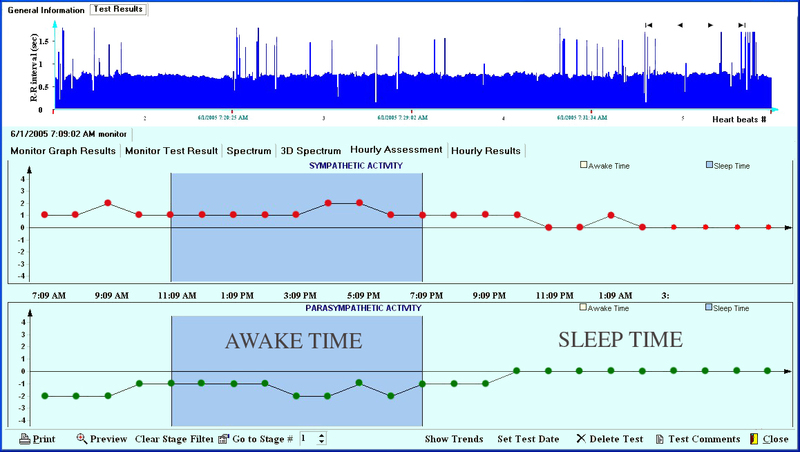 Autonomic monitor during sleep time to see a difference between sleep time and awake time. 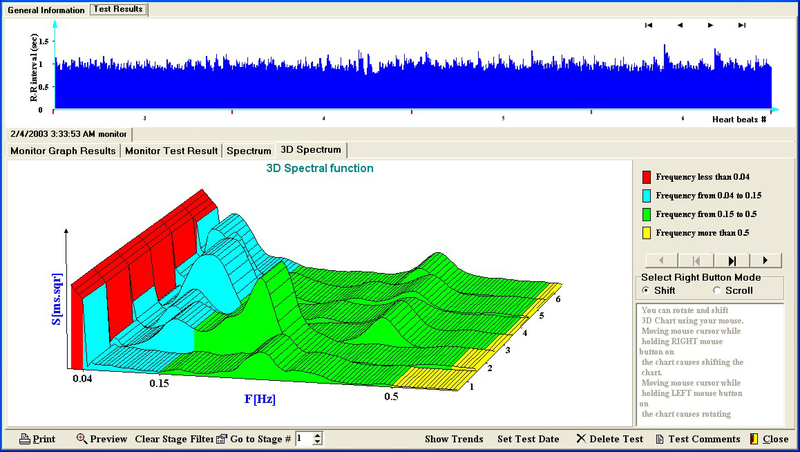 Monitor autonomic function during anesthesia to see the deepness of it(anesthesia). 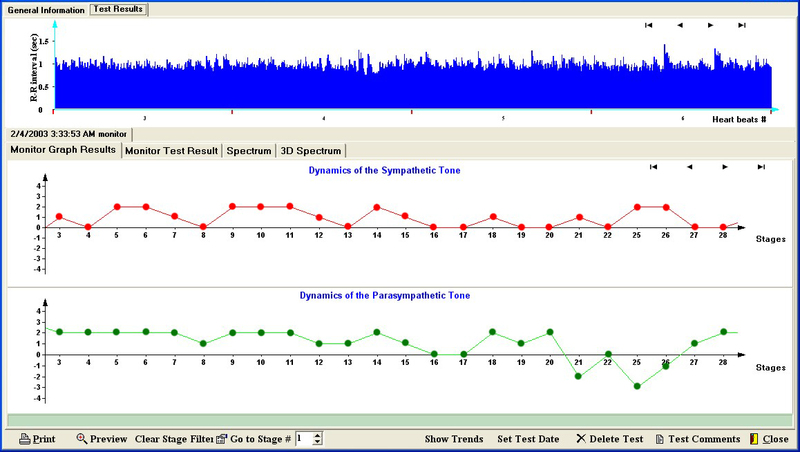 Monitor autonomic function during intensive care to see how ANS affected by medication. The autonomic monitor of implantable devices to see how that device function affects autonomic status.